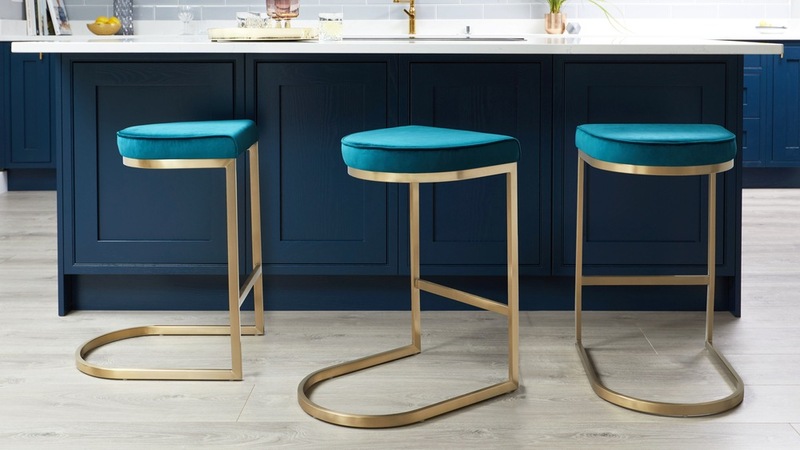 The Form Velvet Brushed Brass Bar Stool is such an easy way to introduce a sumptuous velvet finish to your home. 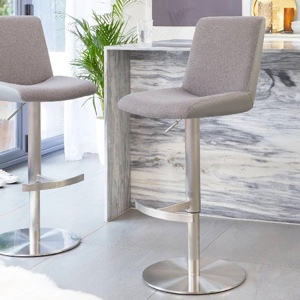 An exclusive designer piece of kitchen furniture, this modern backless bar stool just oozes designer luxury and flair. 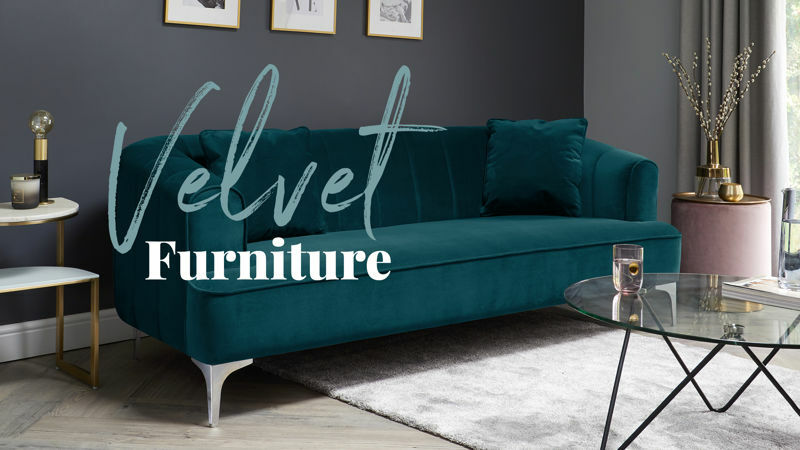 The backless seat is upholstered in a plush 100% polyester short pile velvet. 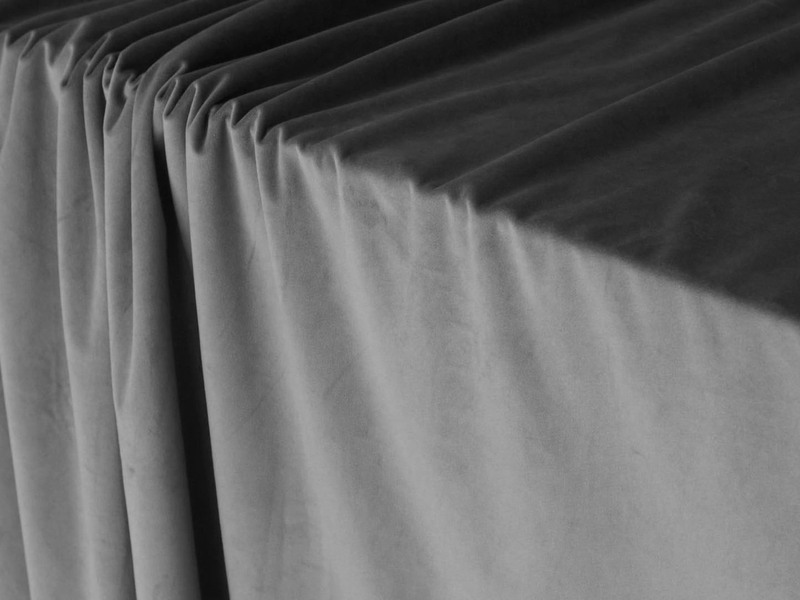 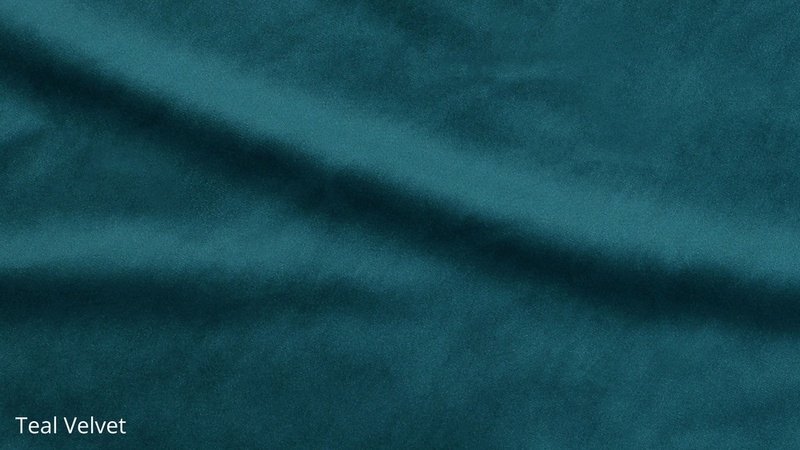 You'll notice that this cut of velvet has a light sheen that subtly reflects light, rather than looking shiny. 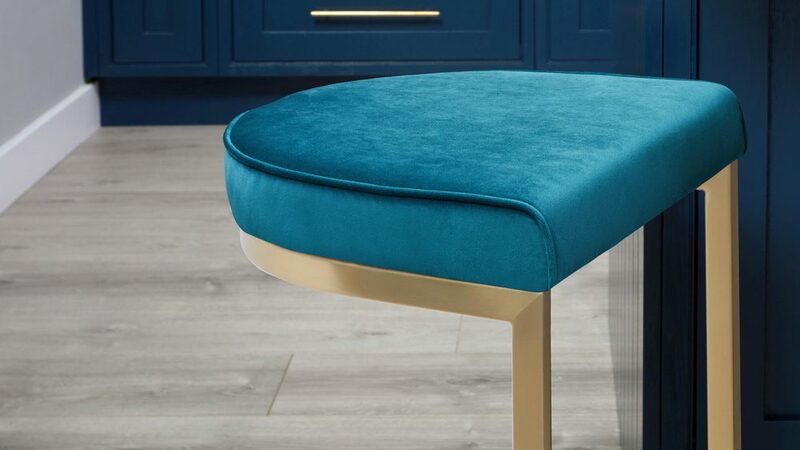 Because it's not overly bright, dark, or a strong accent, this velvet stool is far easier to style in your space than you might think! 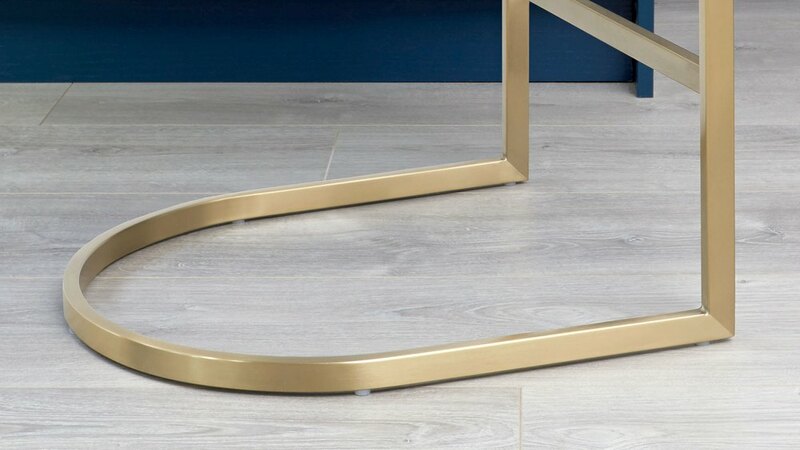 The brushed brass finish has a wonderfully warm look without being overly reflective. 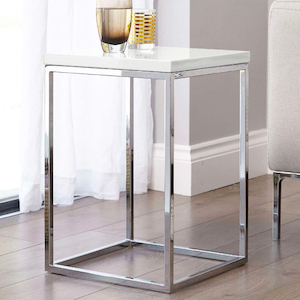 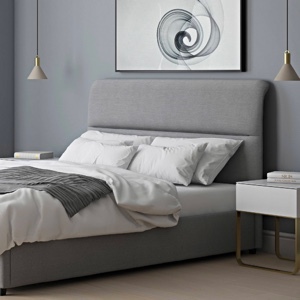 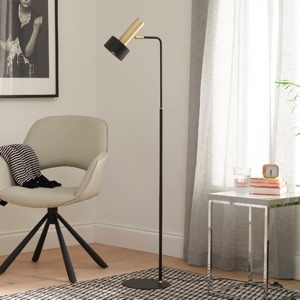 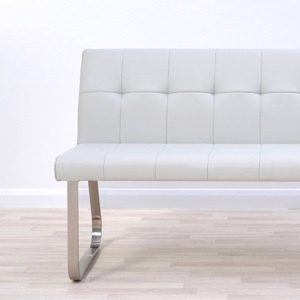 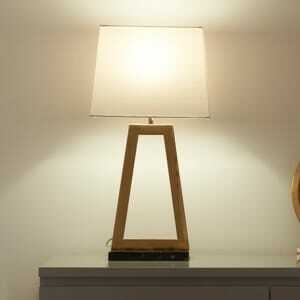 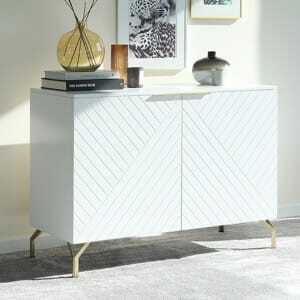 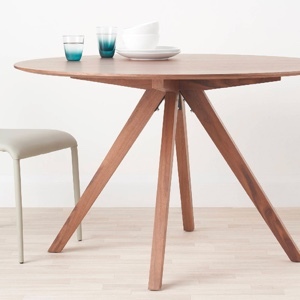 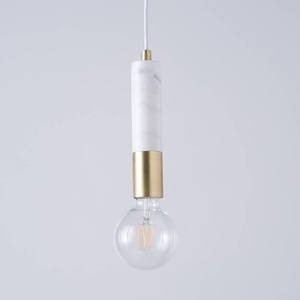 This makes the material ideal if you want to add a modern feel to your space without it becoming too overpowering. 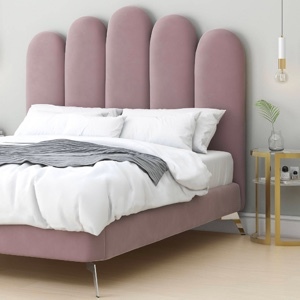 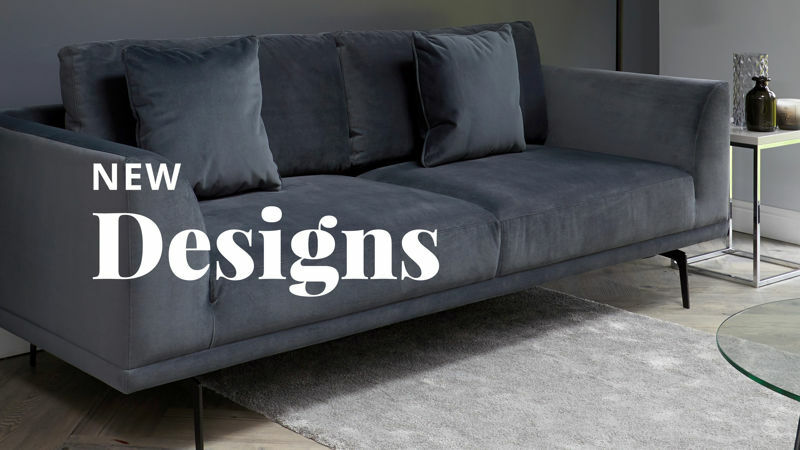 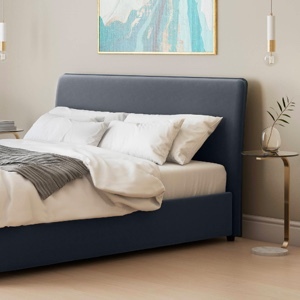 It's also a designer contrast to the smooth velvet upholstery. 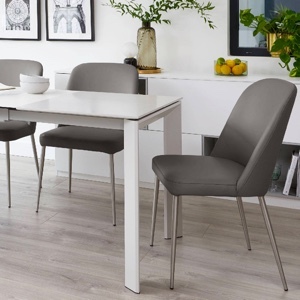 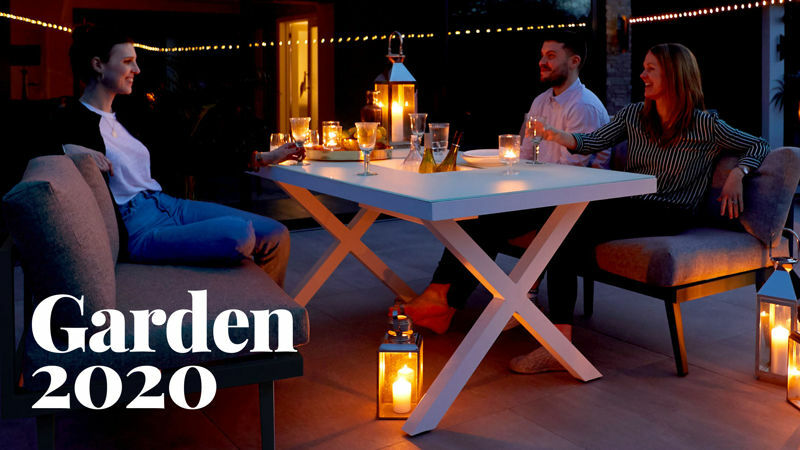 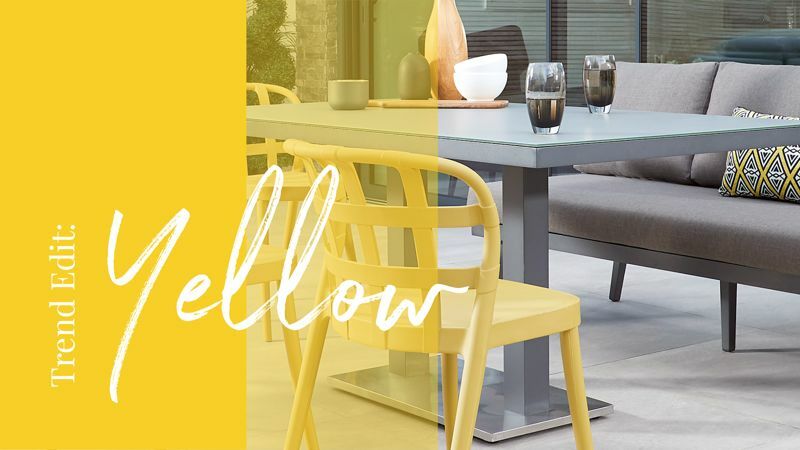 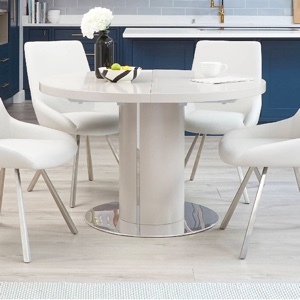 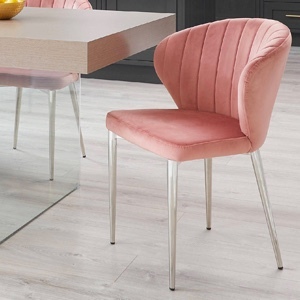 The Form backless bar stool is available in a whole variety of stylish combinations, so to find the stool that's right for your space why not take a look at the blush pink or silver grey velvet bar stools, for an alternative colour option.